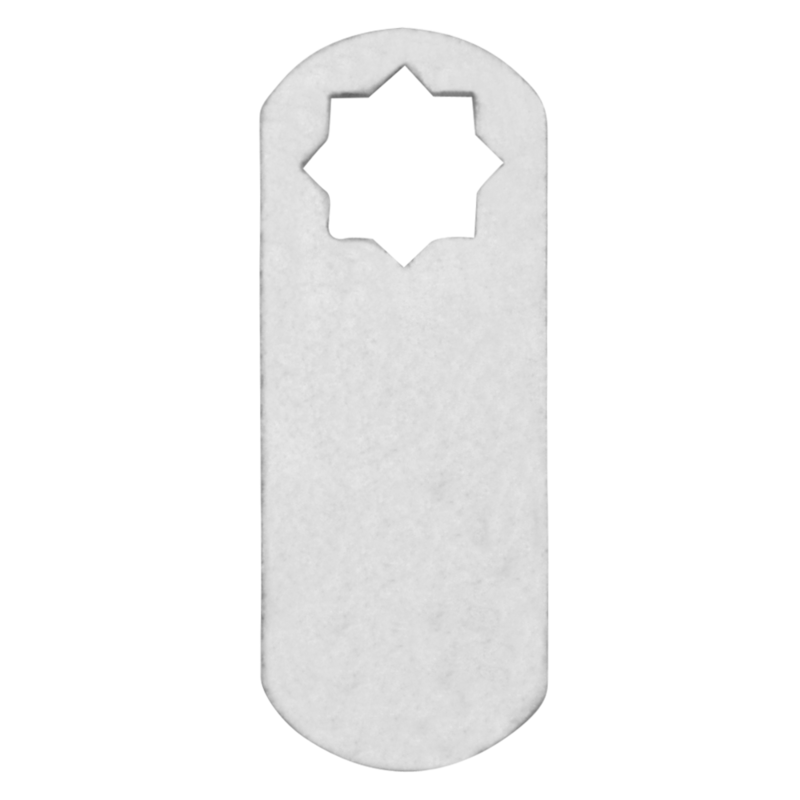 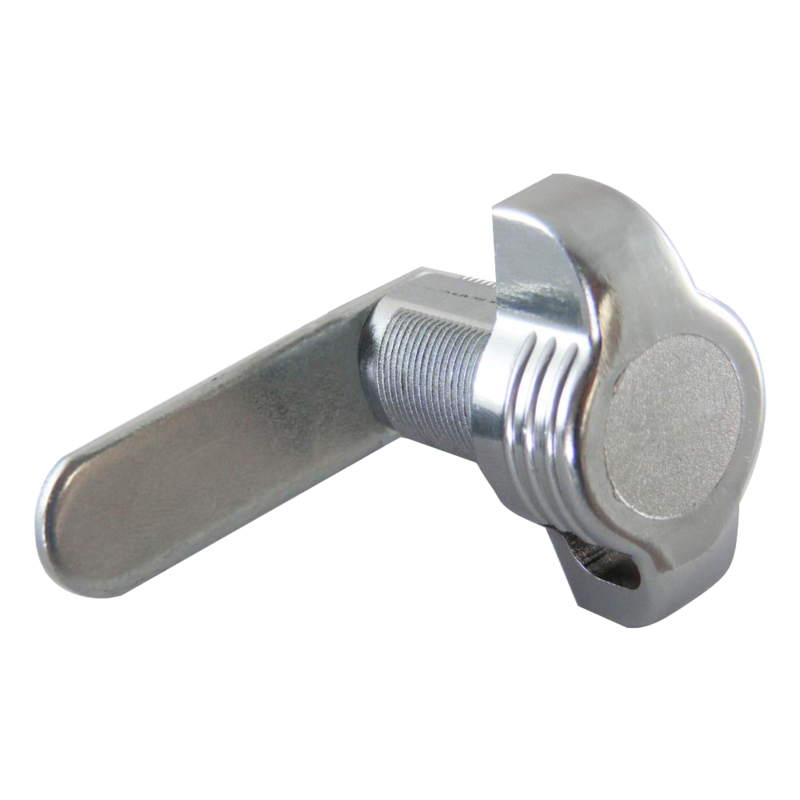 This nut fixing replacement post box lock is to suit the Arregui Premium, Premium Maxi, Plate, Dime & Deco ranges of post boxes, it is very easy to fit and comes complete with 2 keys. 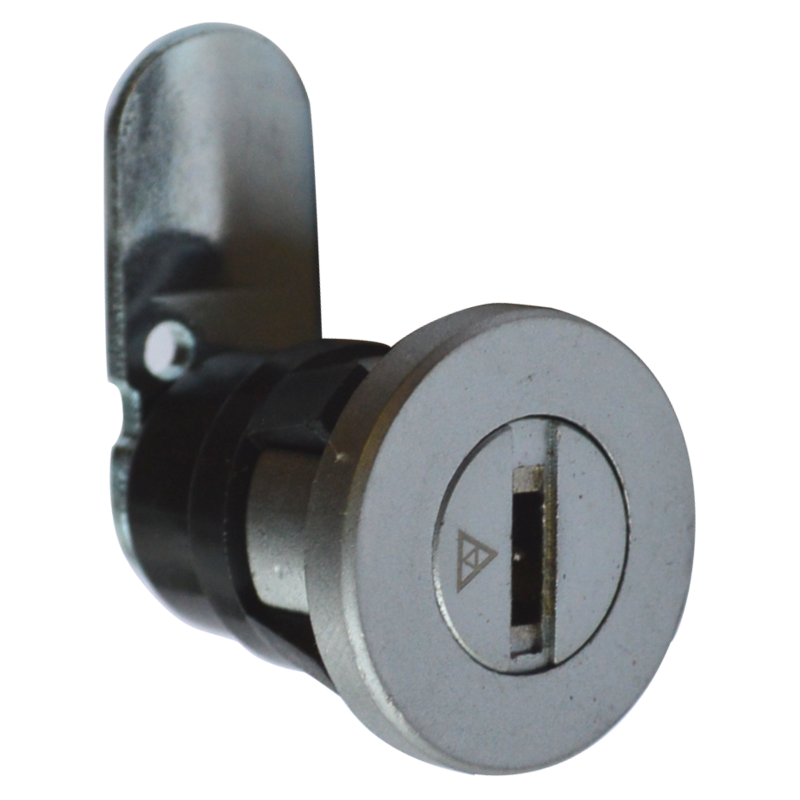 This replacement post box lock is to suit the Arregui Classic range of post boxes, it is very easy to fit and comes complete with cam and 2 keys. 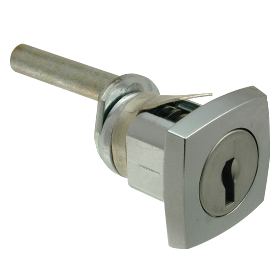 Easy to fit and supplied with a cam and 2 keys, these replacement locks are made to suit the Arregui Costa and Villa ranges of mailboxes. 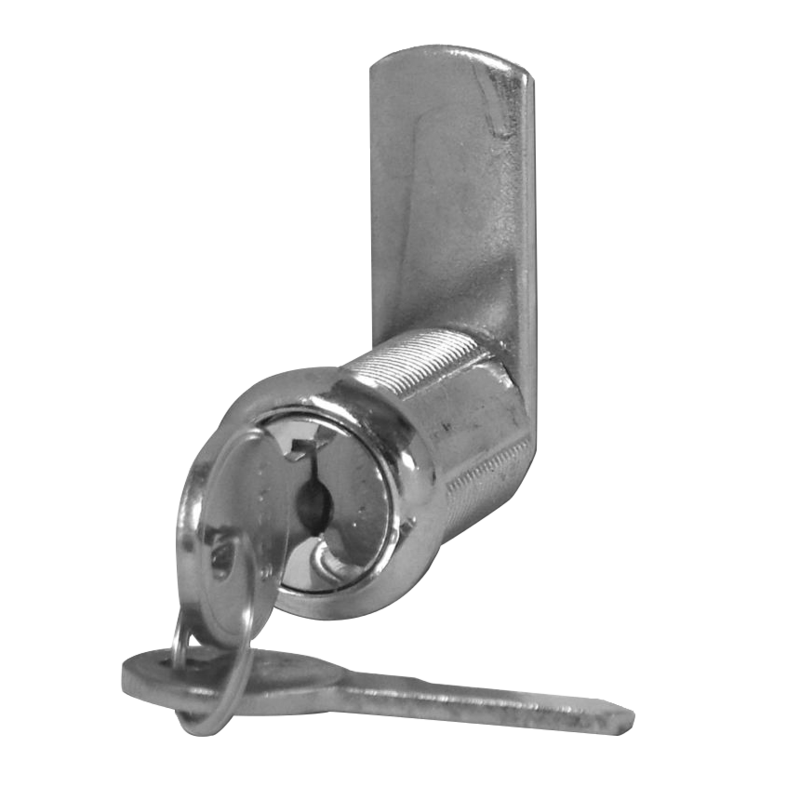 Based in Spain, Arregui are currently European market leaders in the manufacturing and distribution of their large range of mailboxes and safes, and Aldridge Security is pleased to stock some of their most popular products in various sizes to suit all requirements. 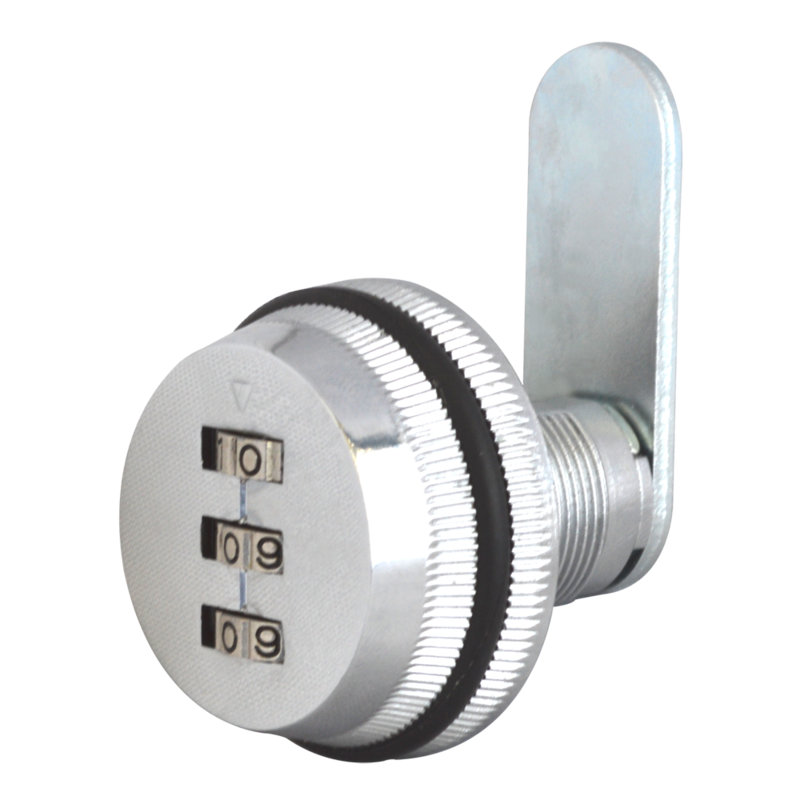 Arregui products are designed with high security standards and a stylish, contemporary aesthetic. 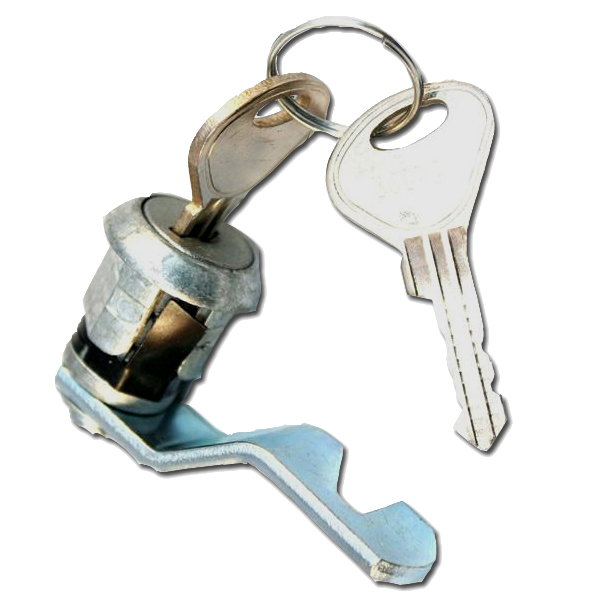 This is a Cam lock which can be used in conjunction with a open shackle padlock. 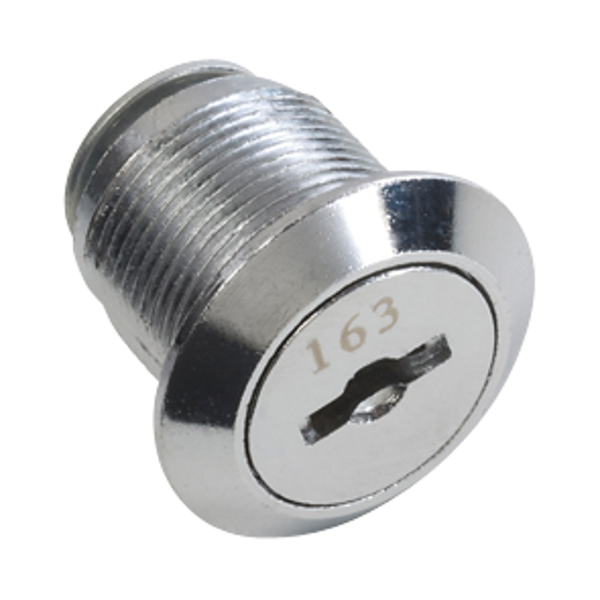 Nut fixed cam lock for metal or timber applications keyed alike . 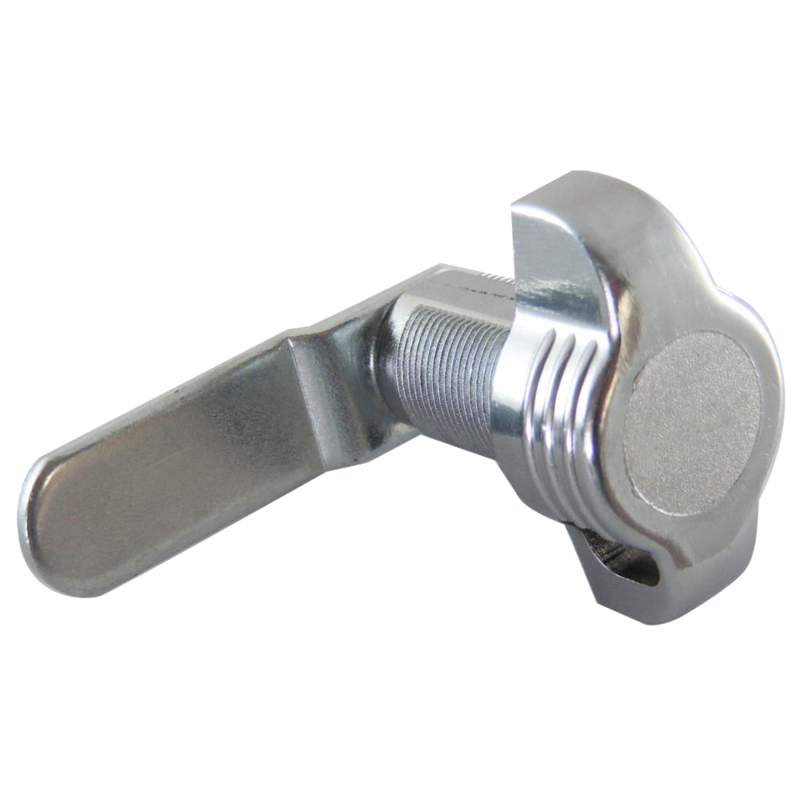 Nut fixed cam lock for metal or timber applications to differ. 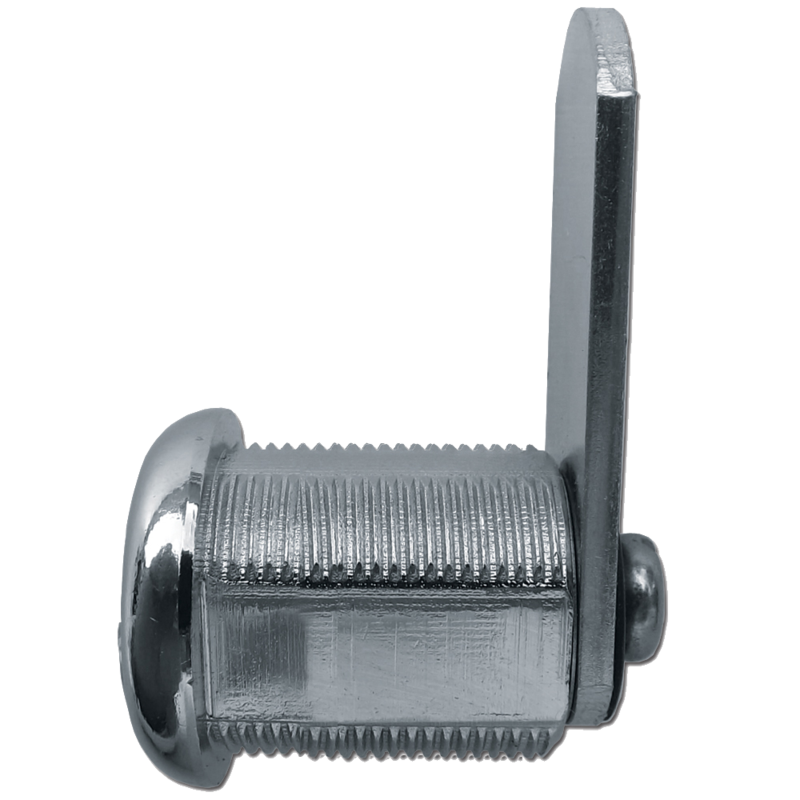 Easy to install round faced nut fix camlocks, designed to fit metal and timber cupboards and cabinets. 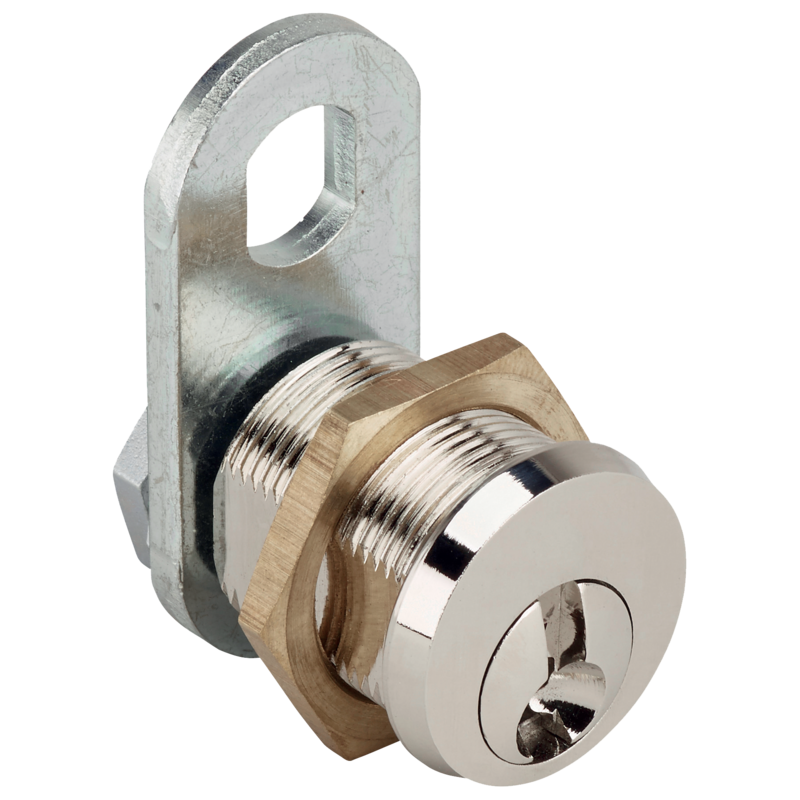 These cam locks are keyed alike, and feature 90° turn. 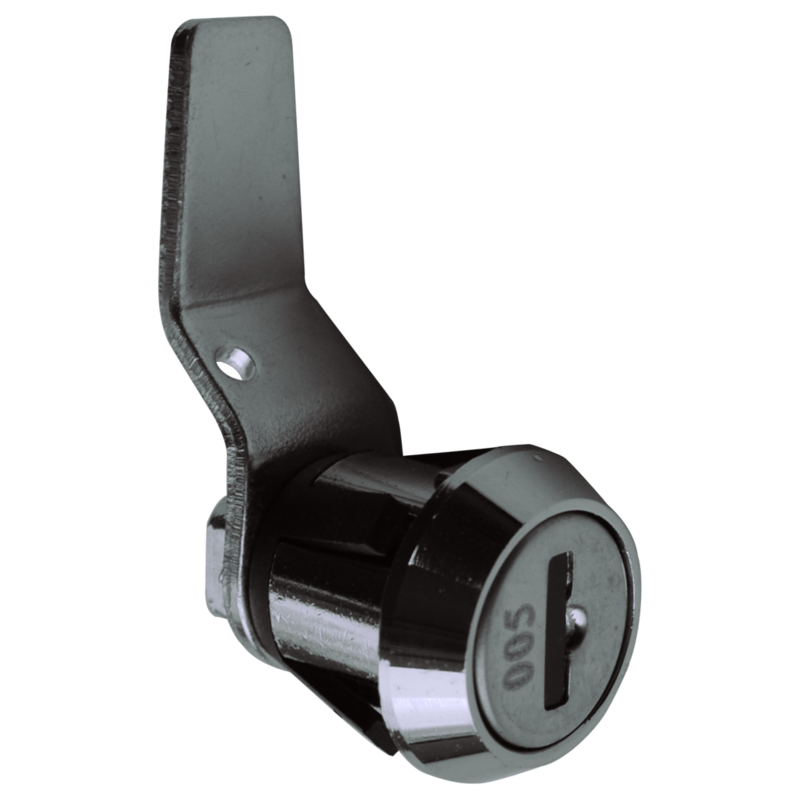 Easy to install round face snap fit cam locks designed to fit metal cupboards and cabinets. 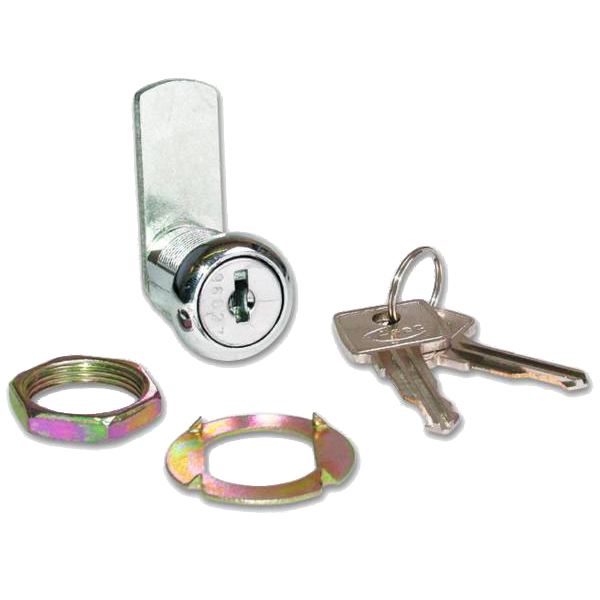 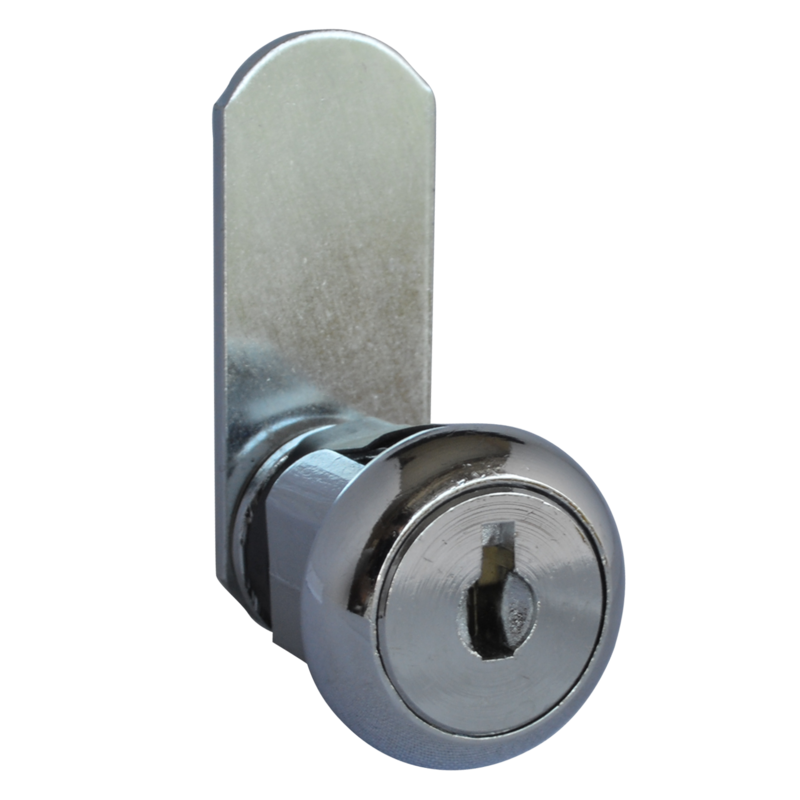 These cam locks are supplied complete with 2 keys and spring steel locking plate.